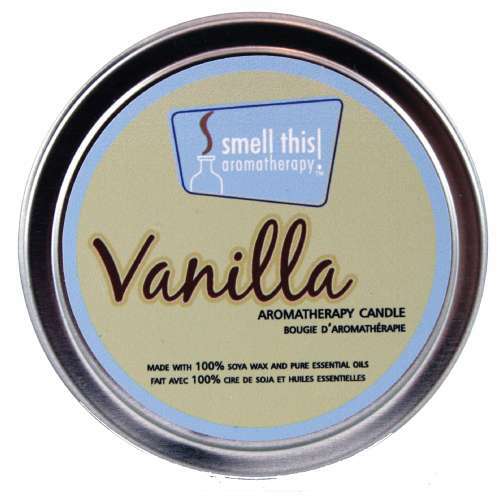 Made with 100% soy wax and pure vanilla essential oil. For best aromatic effect, burn candle in an enclosed area. Only burn candle for 3 hours at a time. Keep wick trimmed to 1/4" at all times. Always burn candles on a fireproof holder and never leave a candle unattended.